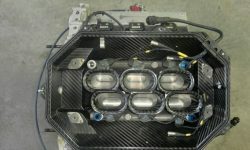 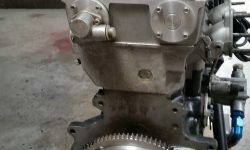 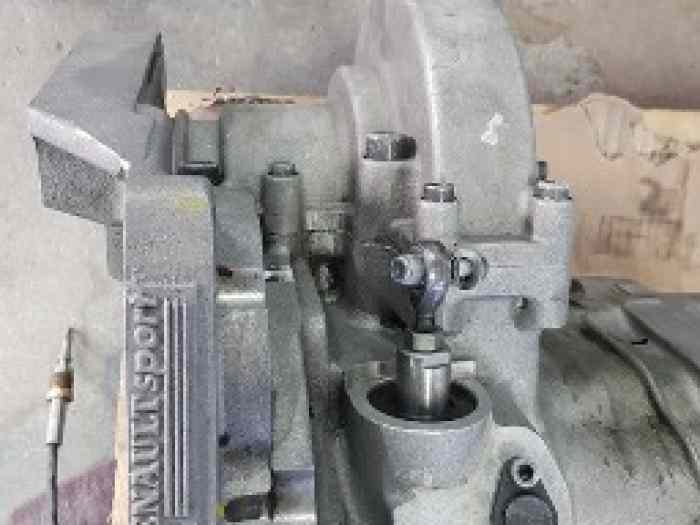 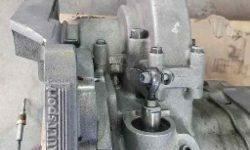 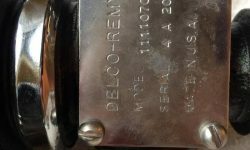 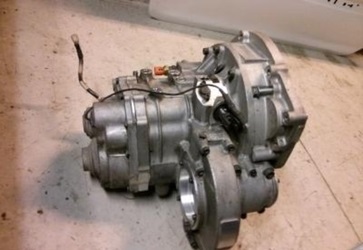 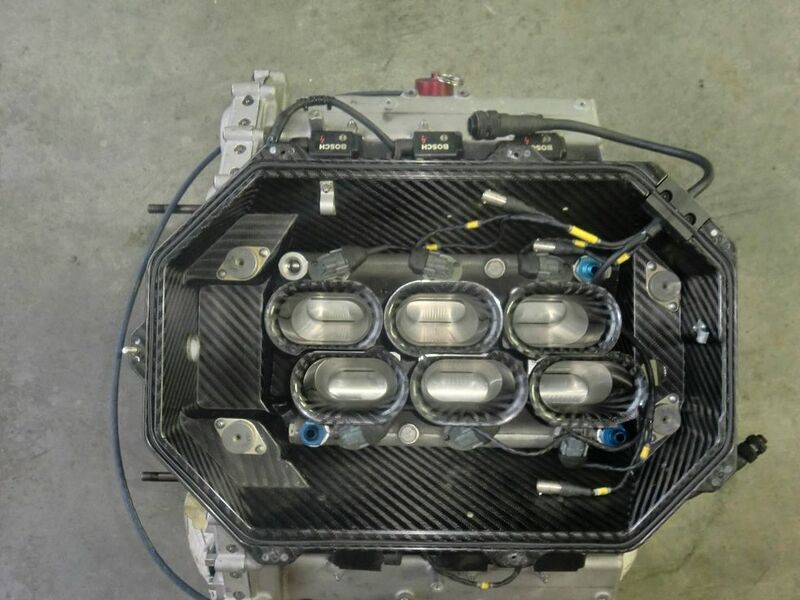 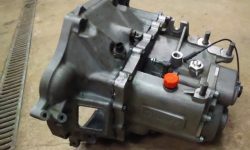 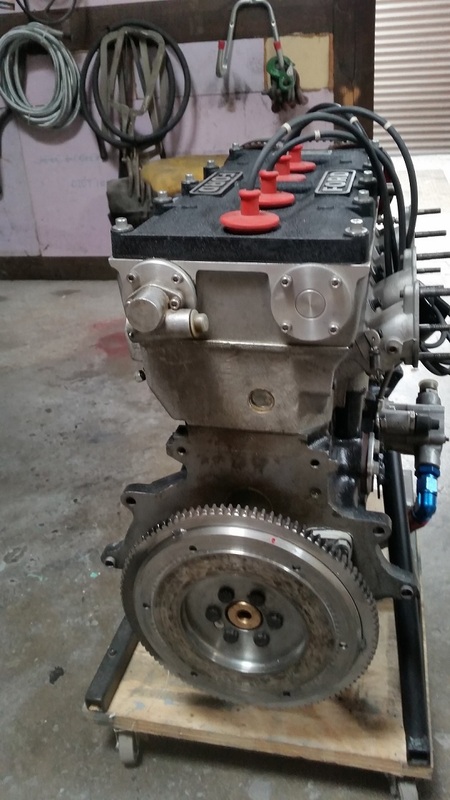 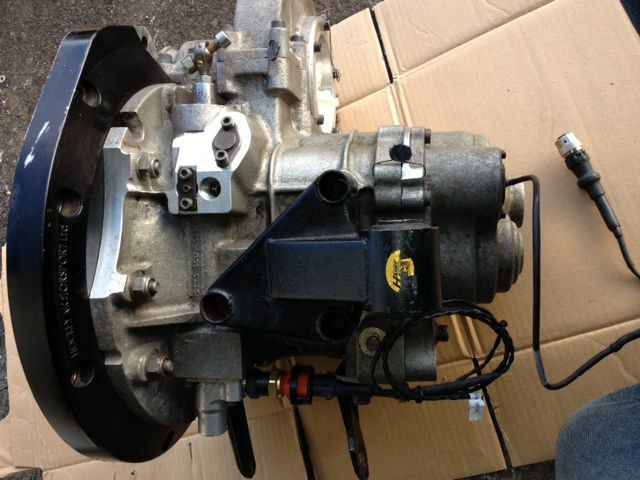 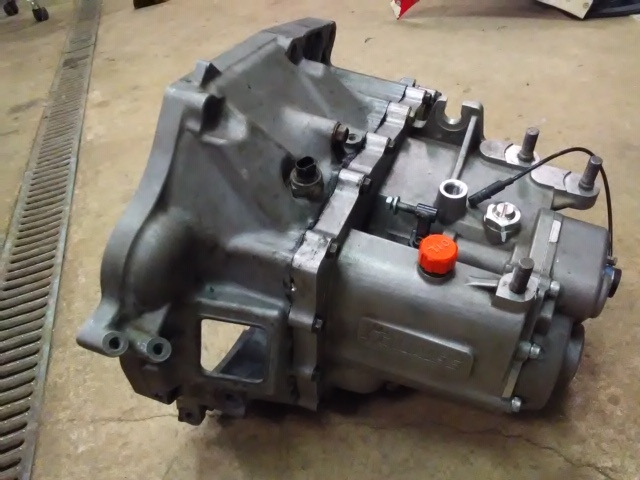 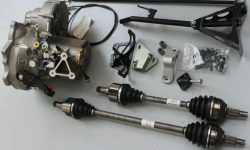 Sadev ST75-14 Sequential gearbox - Race Parts Trader - A Racers Online Classified! 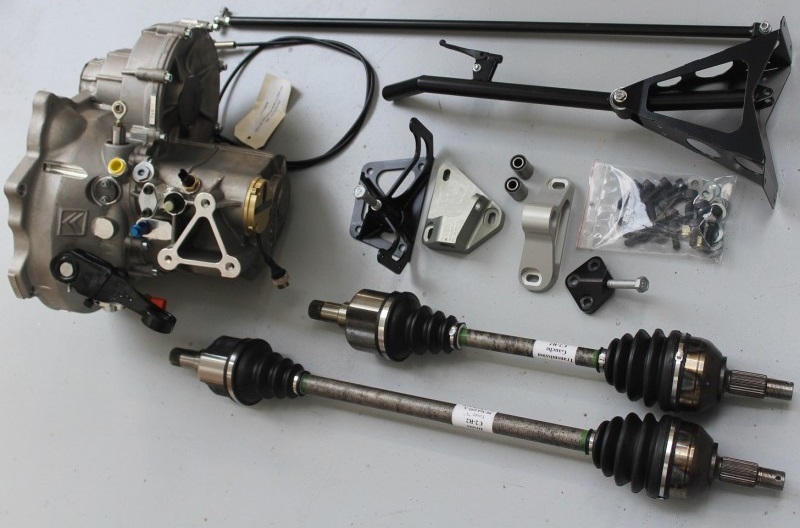 Race Parts Trader – A Racers Online Classified! 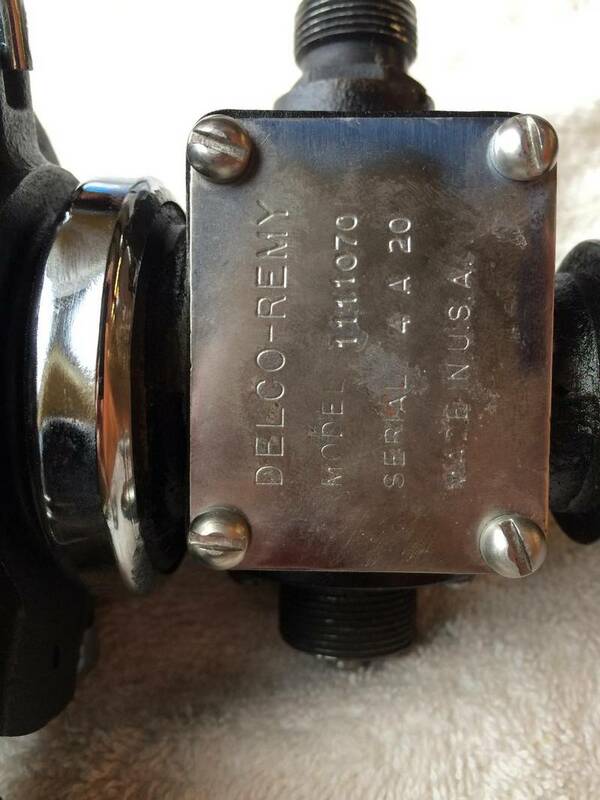 Posted 01 years 01 months 4 days 05 hours 25 minutes ago. 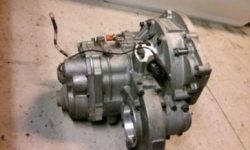 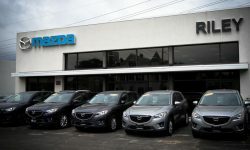 Hi, i have available a Sadev ST75-14 Sequential gearbox for Vauxhall Opel 1.6/1.4 etc engines. 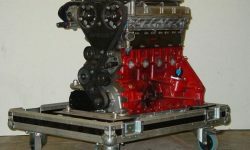 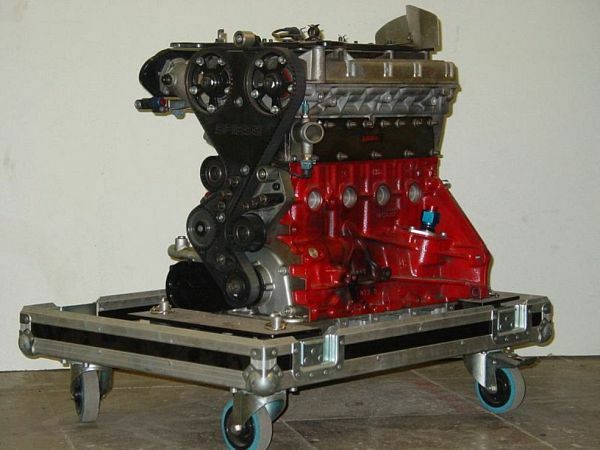 Perfect for 1600 1400 engines in rallying with the below ratios, or with a chnage of final drive, perfect for circuit racing also. 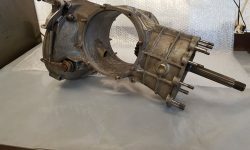 Done very few miles and ready to be bolted in and used. 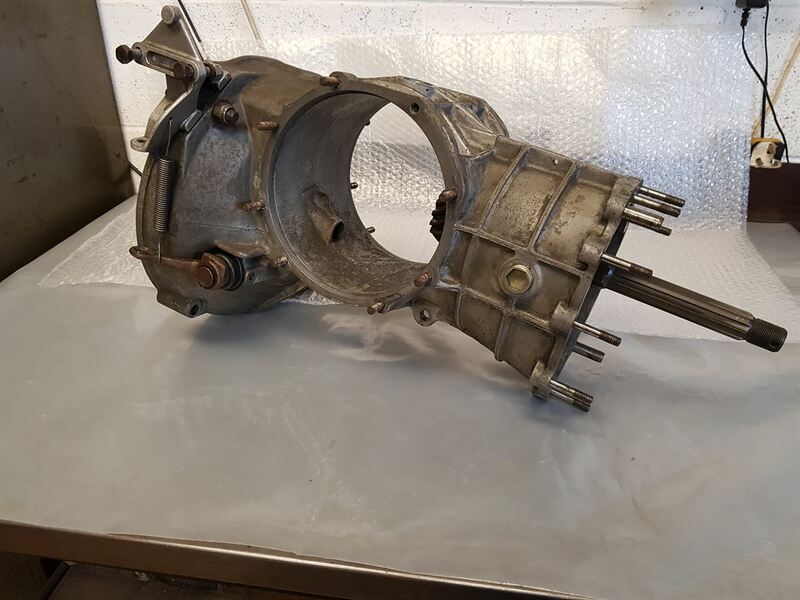 I bought this for a project which has never seen completion so time to sell all the parts from it.